If you thought it was dangerous out there before. 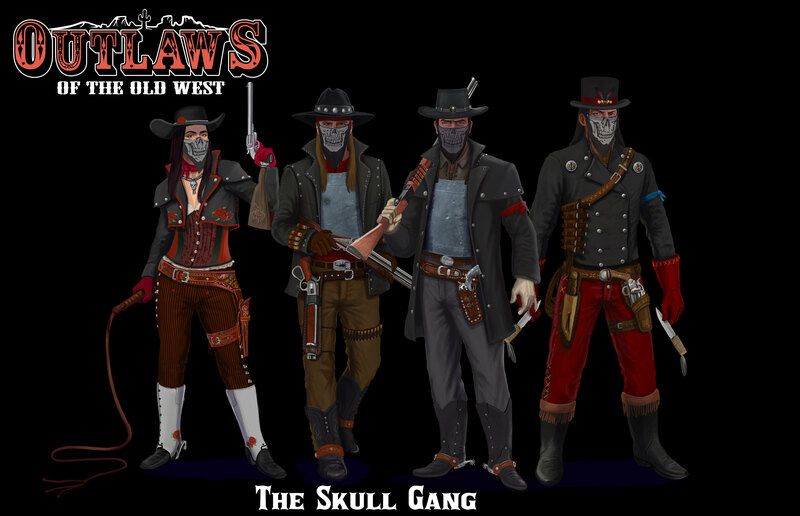 We just hear rumors that the Skull Gang is back and has been sighted in the area. Take care, these are dangerous times! P.S. We forgot to up the build number in game to 1.0.2 but rest assured, its all there! Make sure to let us know about the troubles you have out there. Keep the great feedback coming! needs to have a search bar when looking for servers or a steam friends tab. Is there a save game option in single player? If so WHERE! ?